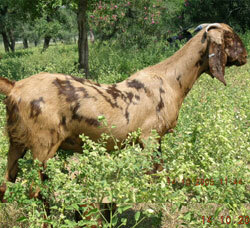 For our many Indian goat breeders is a Goat-Farming-In-India is a new section just for you. 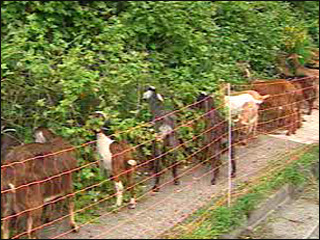 The goats wanted and goats for sale continues in a new format to make it easier, and you can add an image as well. Also add your goat business so every one knows about what you do. Goat raising in India isn’t easy and not nearly developed as it can be. The many emails this site gets show how many can see what a good business this can be. Goat-Farming-in-India is good. Do you want to buy or sell goats? List your free advertisement on India’s most popular goat website. If you want to buy a Tellicherry, or an Osmanabadi, or perhaps a Jamunapari, or maybe a Barbari, and also possibly a Sirohi and a lot more as well, such as Marwari, Desi, Nellore, Jodipi, Madras Red, Siroki, Jacrani or Beetel then list your advert now. 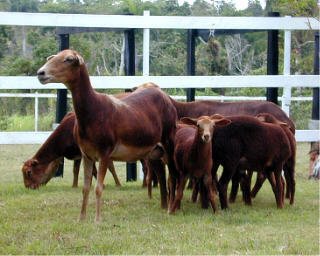 Maybe you want a Boer goat? Goats Breeders in India Click on this link to find out about INDIAN GOAT BREEDERS and all you need to know To advertise your Goats Wanted India Please click on this link. 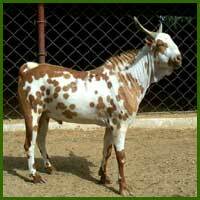 To advertise your Goats for Sale India please click on this link. 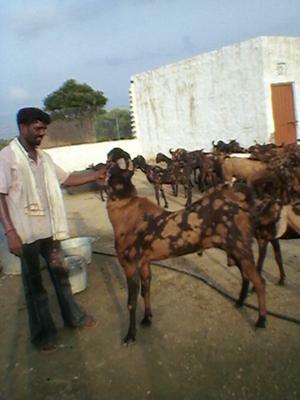 To advertise your Goats Wanted India Please click on this link and place your advertisement. 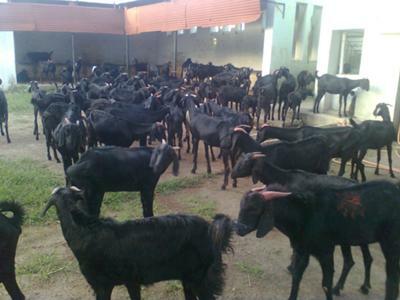 To advertise your Goats for Sale India please click on this link and tell India what goats you have for sale.